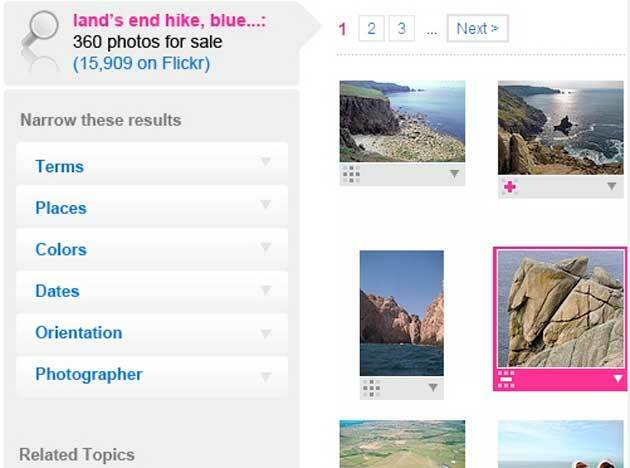 In late 2007 Flickr was strongly considering creating a marketplace where users could buy and sell photographs hosted on the service. It was to be called Flickr Stock. Then-employee Sarah Cooper worked on the project and describes (Update: it has now been removed) it as “The concept of Flickr Stock was to create an online marketplace where existing Flickr users could offer photos for sale as well as purchase photos taken by others.” Cooper worked on the project in late 2007. She also published the screen shots included in this post. Flickr Stock would have let any Flickr user sell their photos to others, something more than a few people think is a good idea. 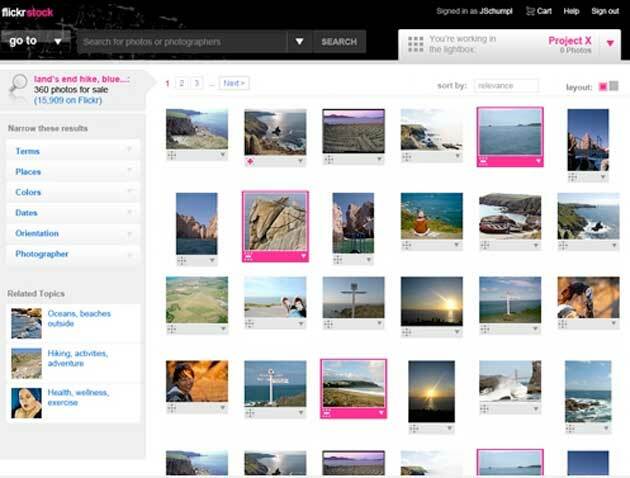 But Flickr abandoned the idea in early 2008 and decided instead to partner with Getty Images. 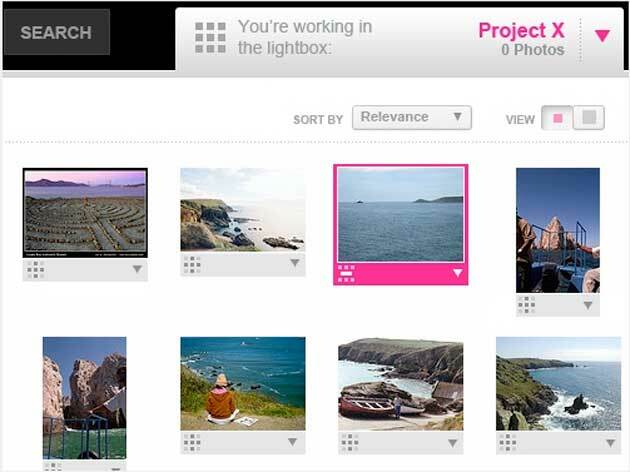 A just launched beta program lets a handful of Flickr photographers sell their images on the Getty Images website. That program is being expanded and should launch in the next couple of months, Flickr General Manager Kakul Srivastava told me this afternoon. Frankly, Flickr Stock seems like a lot more fun to me. The barrier between professional and amatuer photography has steadily been eroded exactly because of sites like Flickr. Giving those photographers a chance to try to sell their stuff is a good way to generate even more growth. The Getty program is great but it effectively turns Flickr into the minor leagues where talent can be spotted and whipped away. Just saw your post and wanted to clarify what our initial round of Getty invites has involved, as those who have received invites aren’t actually able to sell their photos yet. The editors at Getty Images have recently sent a preliminary set of invitations to be part of the collection to a small group of Flickr members. The photos are being chosen based on Getty Images’ expertise in licensing digital content and insight into customers’ needs. The photos will be for sale when the full collection launches.